Northern Ontario Schools: Preparing landscape and grading plans including construction administration, for school sites at Poplar Hill and Pikangikum First Nations, Ontario. 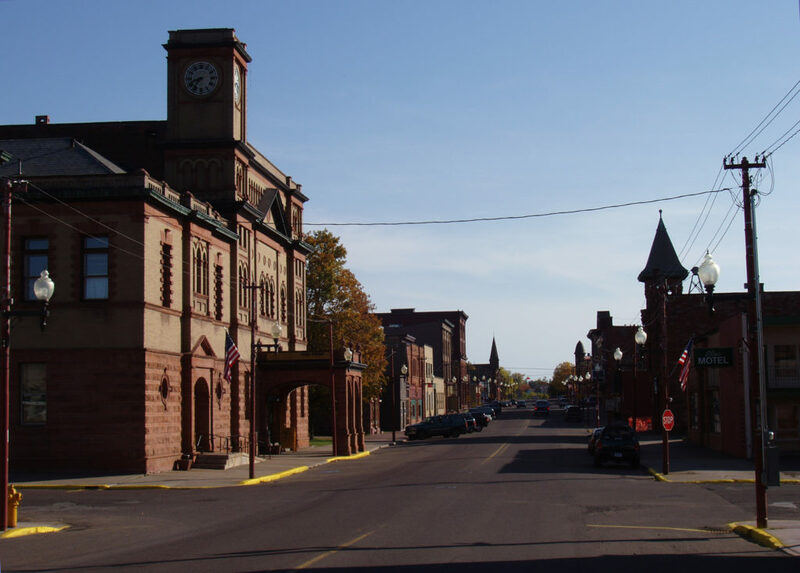 Keweenaw National Historical Park: Developing the concept in an award-winning master’s thesis on cultural landscape and twenty years later, working pro bono with a local group that successfully lobbied the US Congress to make it a reality on the Keweenaw Peninsula of Michigan. Klondike Gold Rush International Historic Park – Yukon River Portion: Conducting field work and visual analysis for a multi-disciplinary planning study for Parks Canada. Heritage Park: Guiding the Master Plan for additional themes and exhibits, Calgary, Alberta. Fort Rodd Hill National Historic Park: Preparing historic landscape restoration design, Esquimalt, British Columbia. 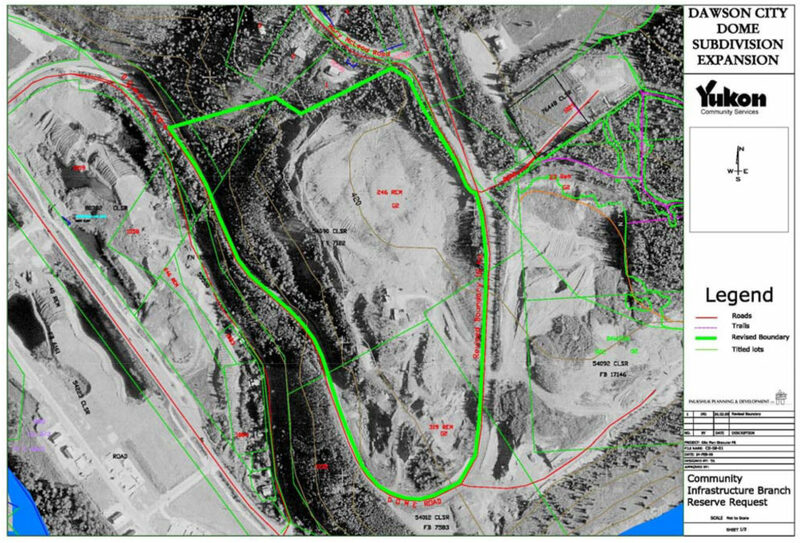 Meadows Multi-Purpose Facility: Designing landscape restoration and enhancement for the storm water management pond and stream naturalization for Mill Creek, Edmonton, Alberta, Canada. 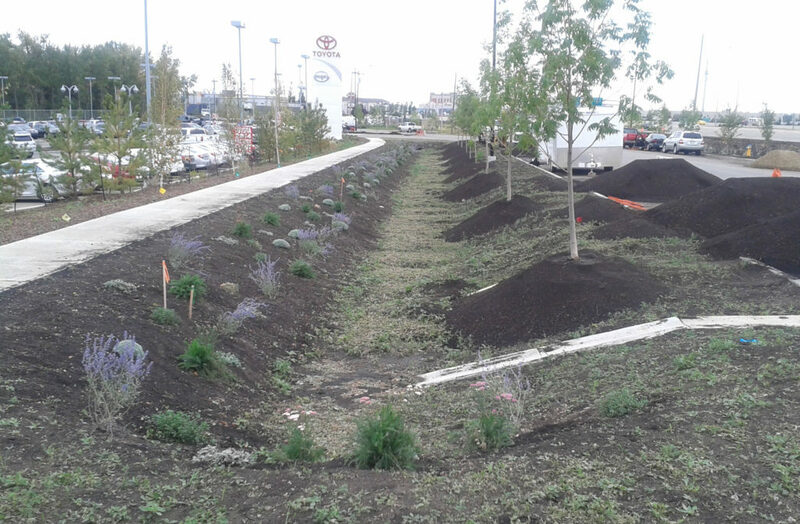 Cashman and Roper Industrial: Designing bio-swales for 103A Street SW (Cashman) and 51 Avenue NW (Roper Industrial), Edmonton, Alberta, Canada. 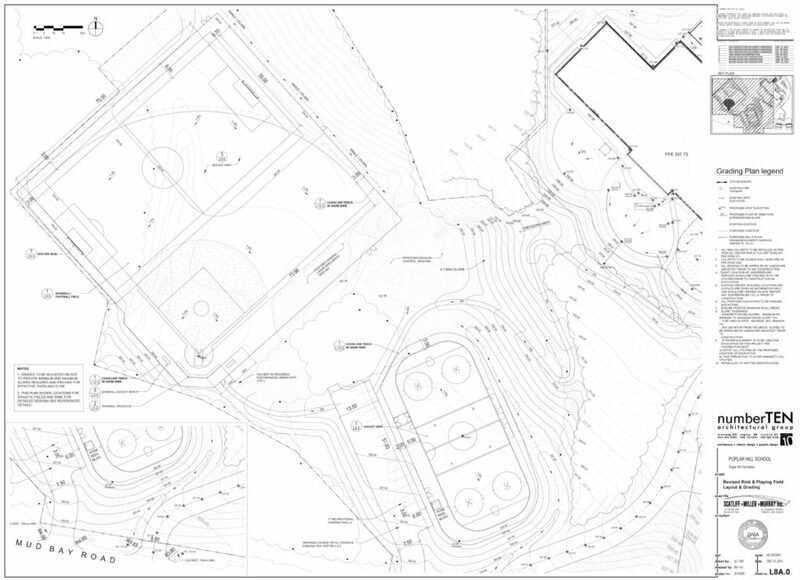 Deer Park Estates Phases 5 and 6A: Designing, submitting for City approvals and conducting construction administration for the storm water management pond and public open space in a single-family residential development in Spruce Grove, Alberta. Willow Acres Country Residential and Dome Residential: Preparing submissions to the Yukon Environmental & Socio-economic Assessment Board for subdivisions in Haines Junction, and Dawson City, Yukon. Bow River Impact Study: Managing the multi-disciplinary study with extensive community engagement, for floodway improvements and flood plain management measures, Calgary, Alberta. Sarcee Trail: Preparation of visual impact analysis for freeway design alternatives, Calgary, Alberta. 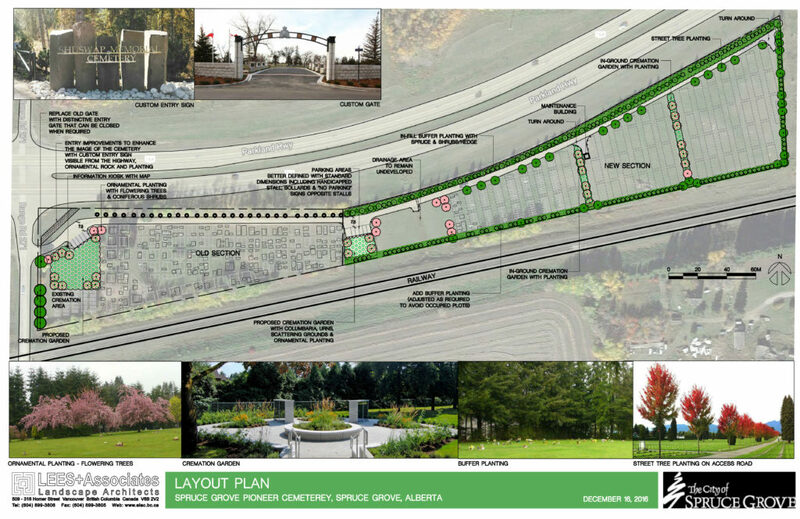 Pioneer Cemetery: Developing a layout plan for expansion areas, Spruce Grove, Alberta. Southeast Calgary Cemetery: Preparing the grading plan, Calgary, Alberta.